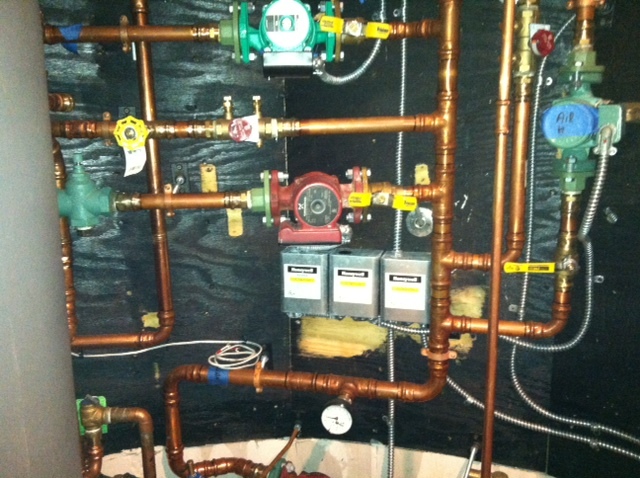 Installation of new high efficiency boiler in Queens, New York. 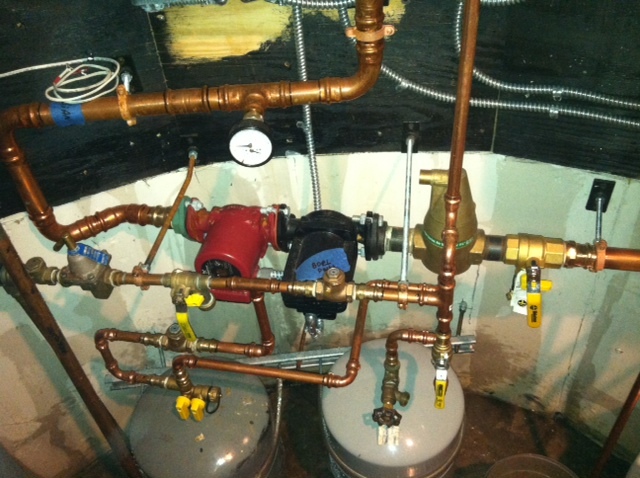 Correction of existing installation that used domestic hot water heaters for heat production for radiant and solar integration. 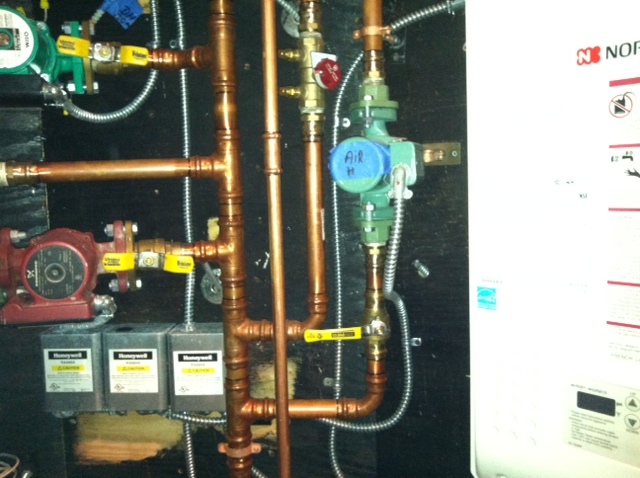 Absolute mechanical installed a boiler, corrected the solar installation, and corrected the radiant controls. 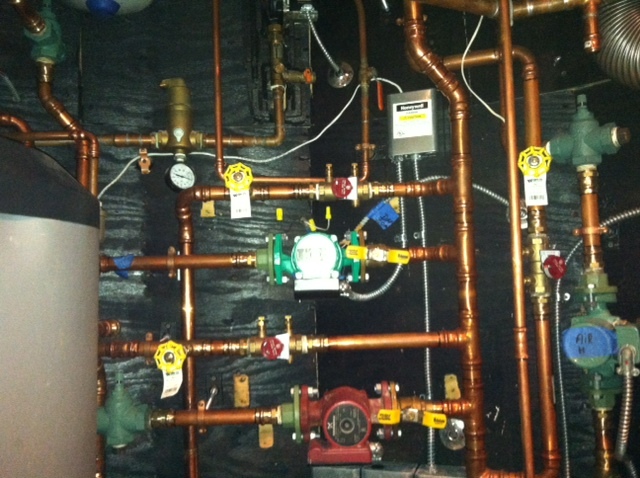 Details of the installation: Viessmann Vitodens 200W boiler with radiant for heating and solar integration. Domestic Hot Water Production: solar powered hot water heaters.